Forever Kids Kenya is a registered Swiss non-profit organization with the aim of promoting quality basic education among underprivileged kids in urban slums of Kenya. Every child has the right to basic school education. Many kids are deprived of this basic human right due to a life in impoverished conditions and a lack of adequate infrastructure in their neighborhood. Today, half the world’s out-of-school children live in sub-Saharan Africa, with the gap largest for children and adolescents from the poorest households. We are determined to direct our efforts towards improving the conditions of these children. 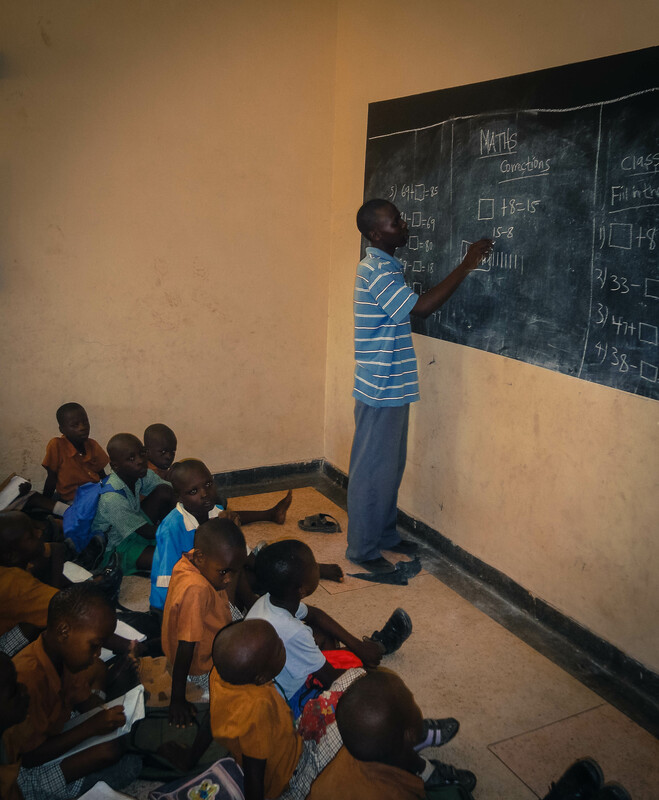 By facilitating quality basic school education to kids in Kenyan slums, we want to help them to lift themselves out of poverty and become active citizens. Our financial and material support to local slum schools increases the chances of the kids from poor families to obtain a solid education and develop skills and knowledge, which allow them to take their future into their own hands. With our contributions we try to make a small difference on the way towards achieving the Millennium Development Goal 2 “achieve universal primary education” and to reducing poverty in the world by 2015. 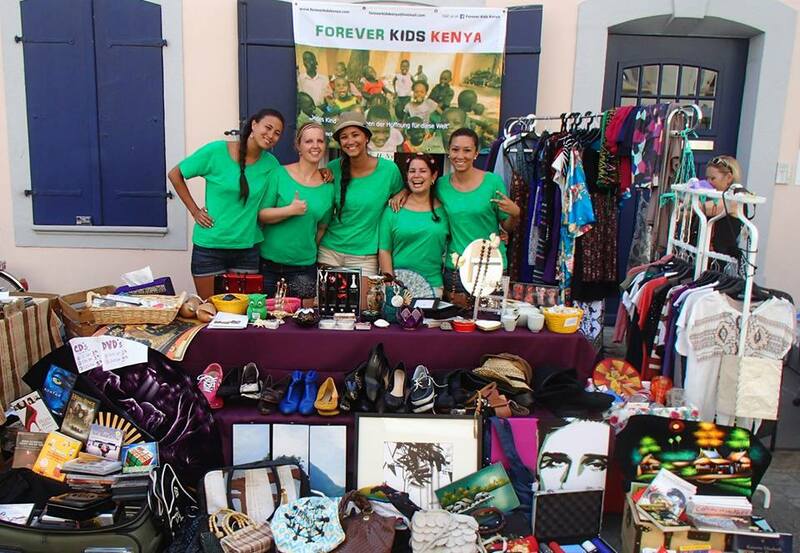 The founding moment of Forever Kids Kenya was in May 2013, when a group of friends, inspired by volunteering engagements in Kenyan and Tanzanian schools came together and decided to become active. The aim was to prevent the bankruptcy and closure of the Precious Vision Care Centre in Mombasa, Kenya. The day school with integrated kindergarten and primary school classes had for several months failed to come up with the money to pay the rent for the school building, teachers’ salaries and other expenses. Since its foundation, the main task of Forever Kids Kenya has been to find donors and collect money in order to lead the Kenyan school out of these financial difficulties. To acquire the needed money, the organization uses a twofold approach. On one hand, members are very active on finding donors, who contribute money on a single or recurring basis. On the other hand, the team organizes activities such as charity parties and flea market sales while the earnings are completely transferred into the Kenyan school project. With its activities and the generous contributions of our donors, Forever Kids Kenya was able to help the Precious Vision Care Centre in Mombasa to overcome its most urgent debt problems and to secure a future sustainable operation of the school. With this first success, efforts of the partnership between the Kenyan school and the Swiss organization are beginning to shift towards improving the school conditions and learning environment of the over 200 kids. In order to be able to enhance and enlarge the desolate school facilities and to acquire desperately needed learning utilities such as textbooks, Forever Kids Kenya is still very dependent on donations from generous sponsors. This article was published on 10th December: Human Rights Day, in Global Education Magazine.